Sometimes you want to find out if someone is online on your Instagram account or not. But you may already know that Instagram doesn't show the list of active users. 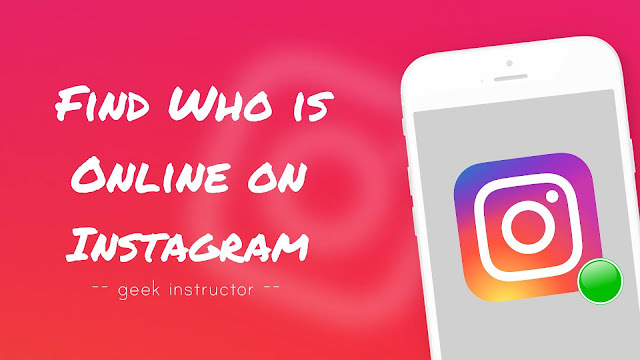 Luckily, there are a few other methods that can help you to know who is online on your Instagram profile. You can also find out when the person was last active. Let's get started! 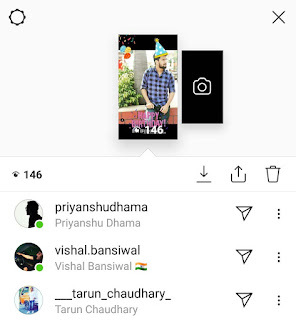 Instagram has rolled out a new feature which allows you to see the active status and last seen of the users. When this feature is turned on, you will see a small green dot icon on the user's profile picture in your direct inbox and story analytics. To turn on activity status feature, first go to your Instagram profile and tap the menu button (three parallel lines at the top of the screen). Now go to Settings, scroll down and click "Activity status" option under Privacy and Security section. Make sure that the "Show activity status" button is turned on. Tap the archive (clock-like) icon at the top of the screen. Open any of your archived story which has a maximum number of viewers and then open the story viewers list. You will see a small green dot icon on the user's profile picture who is online. If you have added story highlights on your profile, there is no need to open archived story. Simply, open the viewers list of your highlighted story to find out who is online. You can also create a new story and check who has viewed it. 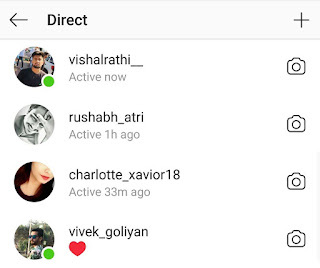 Instagram also shows active status and last seen of users in your direct inbox. You will see a small green dot icon on the user's profile picture who is currently active. If the person is offline, you will see when he/she was last active on Instagram. Note: If someone has turned off the activity status feature in his account, you won't be able to see his online status or last seen. 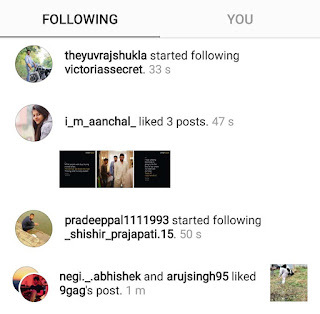 You can see the recent activities of people you are following on Instagram. If someone has recently liked any post, commented or followed anyone, then we can say that the person is online. To check the recent activities of people you're following, first open Instagram app and tap the like (heart) icon at the bottom menu. Now move to the Following tab. So these are 3 simple methods to find out who is online on your Instagram account. Let us know which method is best. If you want to ask something about this tutorial, feel free to share it in the comment section.